Wink vs Wink 2: What Are The Main Differences? 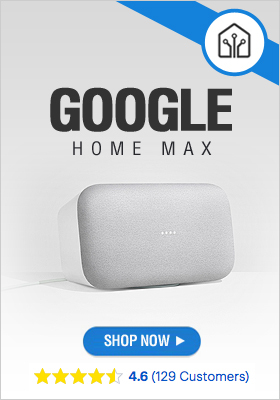 You thought the Wink hub was very good and you were not wrong; now the Wink 2 is available and it is even better! A Wink vs Wink 2 comparison reveals the improvements made to the Wink Hub 2 that go beyond the slimmer, more elegant design. 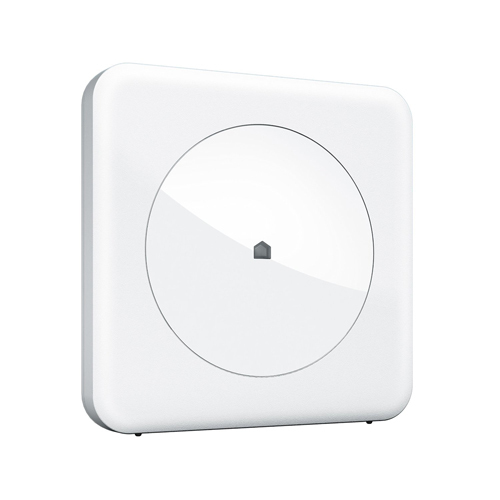 In terms of set up, the second-generation Wink Hub offers a guided process that only requires loading the Wink app, as opposed to the original model that required manual setup. Another difference is that the Wink Hub 2 also has an Ethernet port that allows you to connect it to a router providing superior connectivity and better control over your devices. Perhaps the most important improvement of the Wink 2 is the fact that it offers wider device support, very useful if you’re looking to expand your smart gear collection and want to keep your options open. In short, the new Wink is better and it only costs a little more than the original hub. Wink’s motto is “A simpler, smarter home” and this is exactly what it offers. There are many great smart devices brands on the market, but in many cases they can’t communicate with each other. As a result smart home owners have limited choices when buying their smart gear and are often forced to pick devices from one brand only. 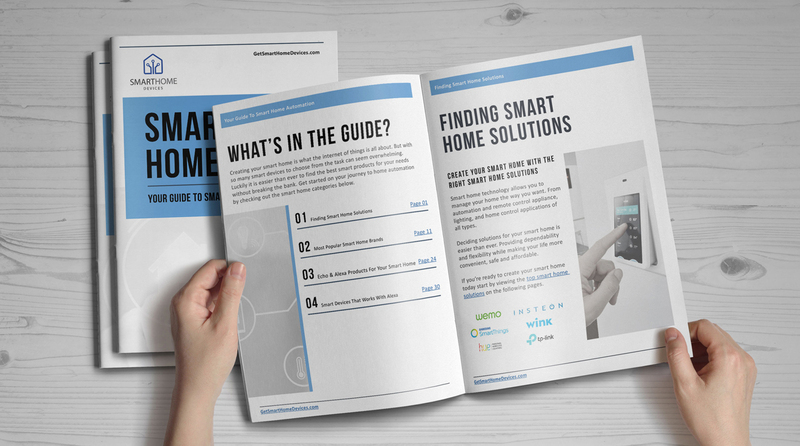 Wink technology solves this issue by bringing together the best of the best in the world of connected devices – Nest, Philips, Honeywell and Lutron, to name but a few. 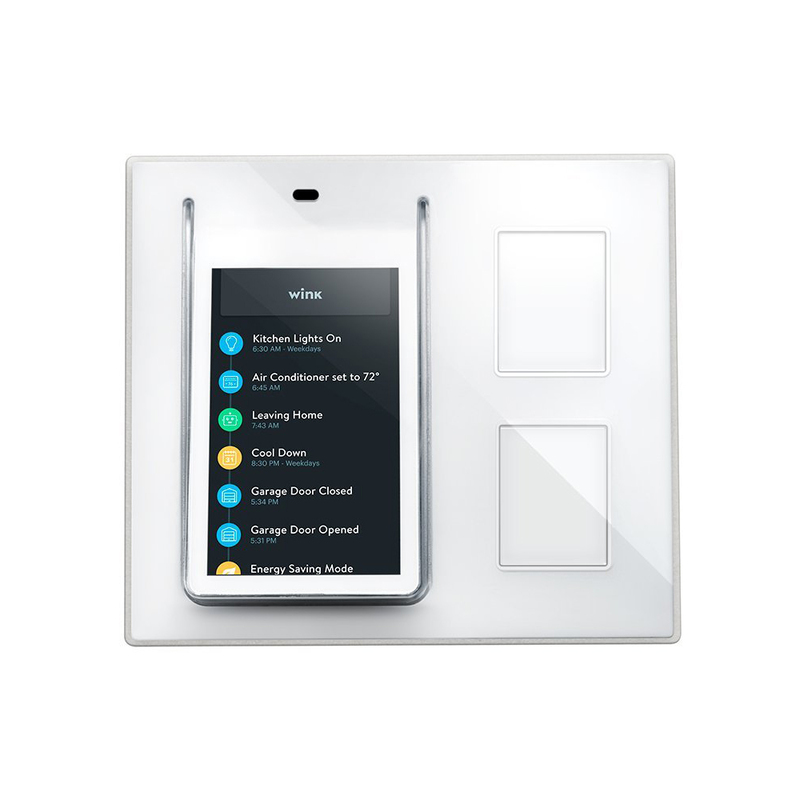 You can finally choose lights from one brand, thermostat from another, and so on. The Wink hub and app bring them together to simplify your life. This is what a Wink smart home is about – having the liberty to choose the exact products that best suit your needs and customize their interactions in such a way that they do more and you do less. Too many smart devices and no idea how to put them to work? 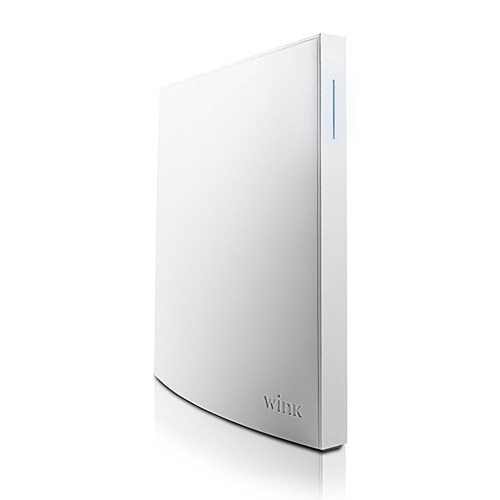 You only need the Wink Hub 2 and you’re ready to go. Wink works with a very wide selection of smart devices so there’s a good chance it will be compatible with the ones you already have or plan to purchase. Rather than controlling each device in a different app, you will be able to monitor and control all your appliances in one place, using the Wink app. You know best how you like the ambiance to be in your residence, so the Wink makes it easy for you to tell your connected devices what to do, even when you’re not there. Your home will welcome you after work with just the right temperature in the exact rooms where you’ll be spending the evening – no waste of energy – lights will turn on as you reach the front door and there will be music in the kitchen as you cook dinner.